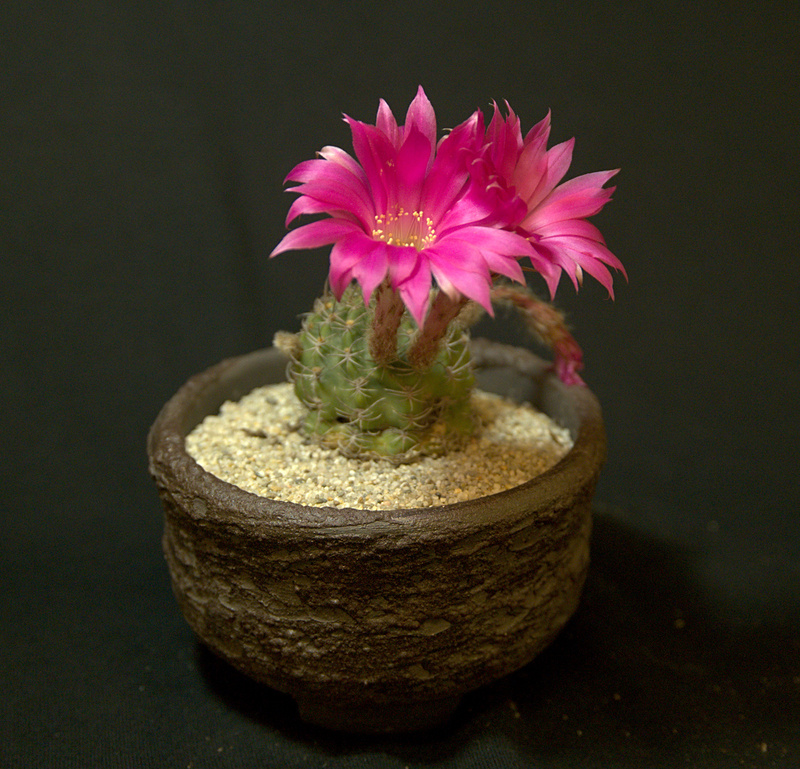 Cactus of the Month: Lobivia / Echinopsis. 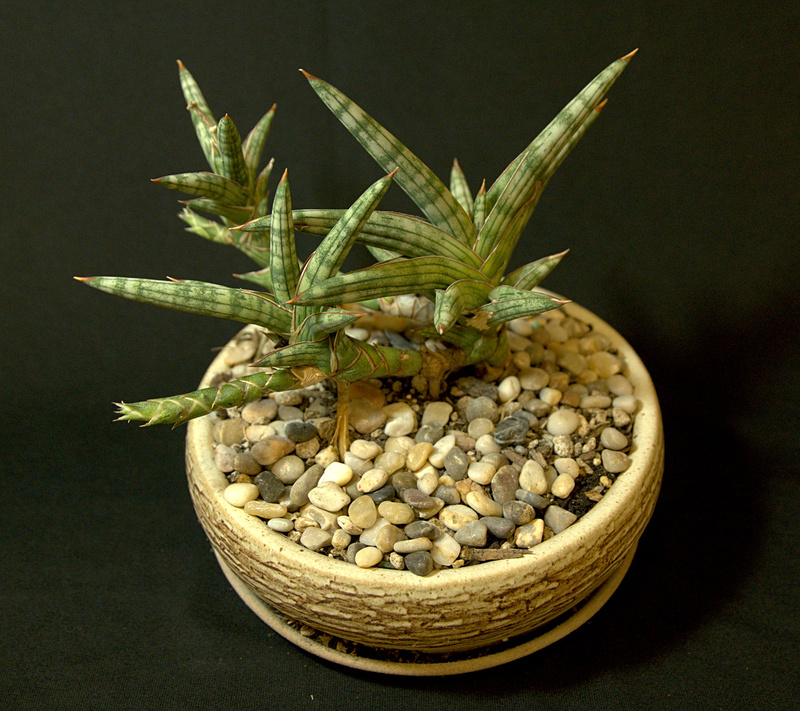 Succulent of the Month: Sansevieria. From the Greek chrysos (gold) and chaite (long hair). 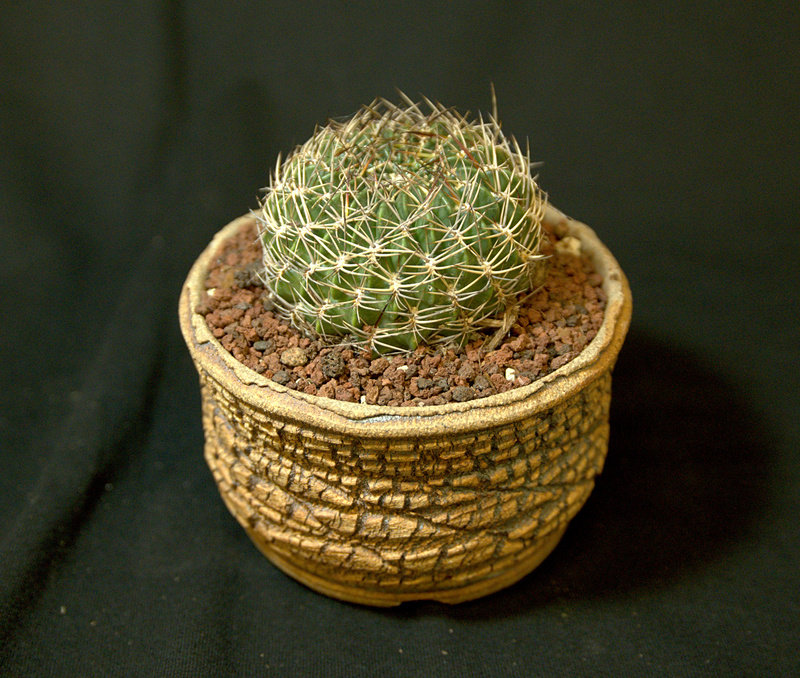 From the Greek echinos (sea urchin or hedgehog) and opsis (like), referring to the plant’s resemblance to sea urchins. 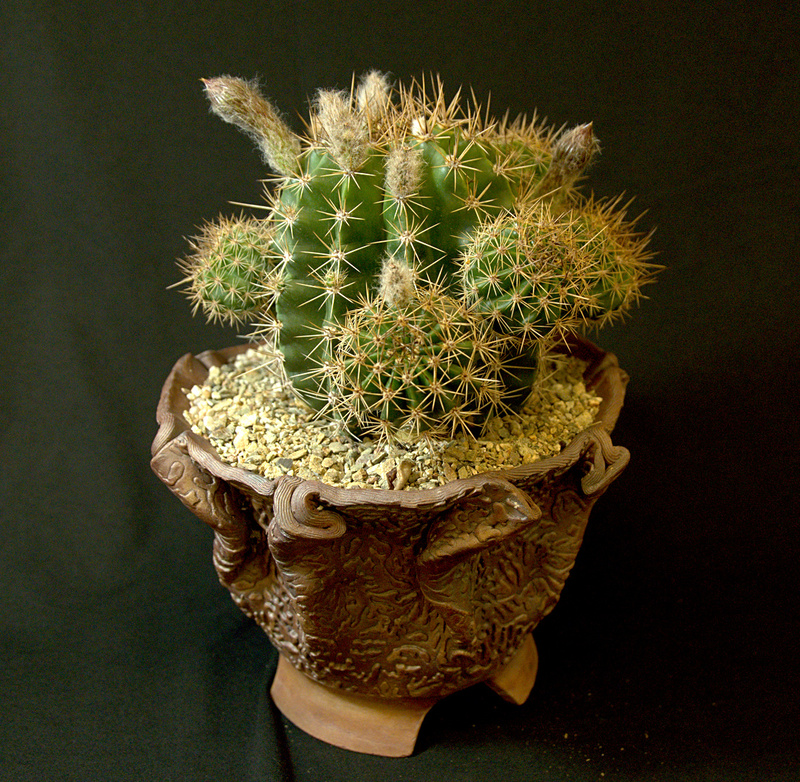 Named for A. Eyries, 19th century cactus collector, who brought this species to Le Havre. Anagram of Bolivia, where the plant is native. 1. 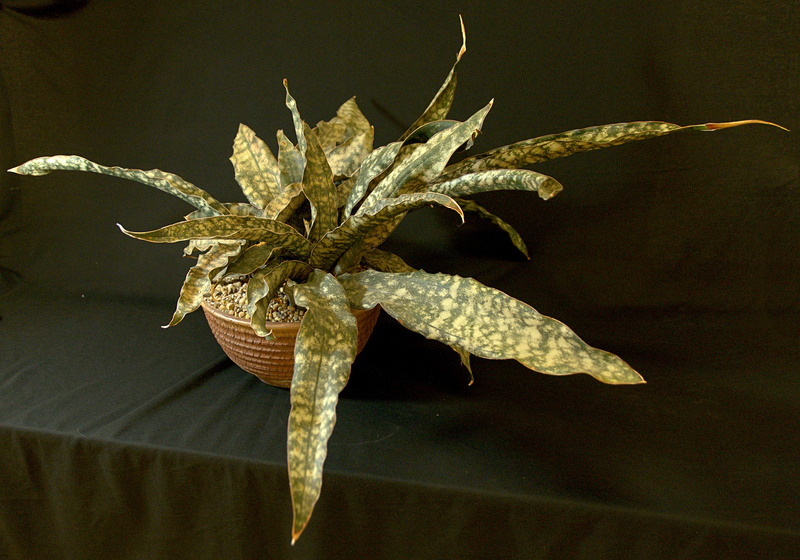 Named for Captain John Winter, one of the captains of Sir Francis Drake’s expedition; also spelled winterana. 2. 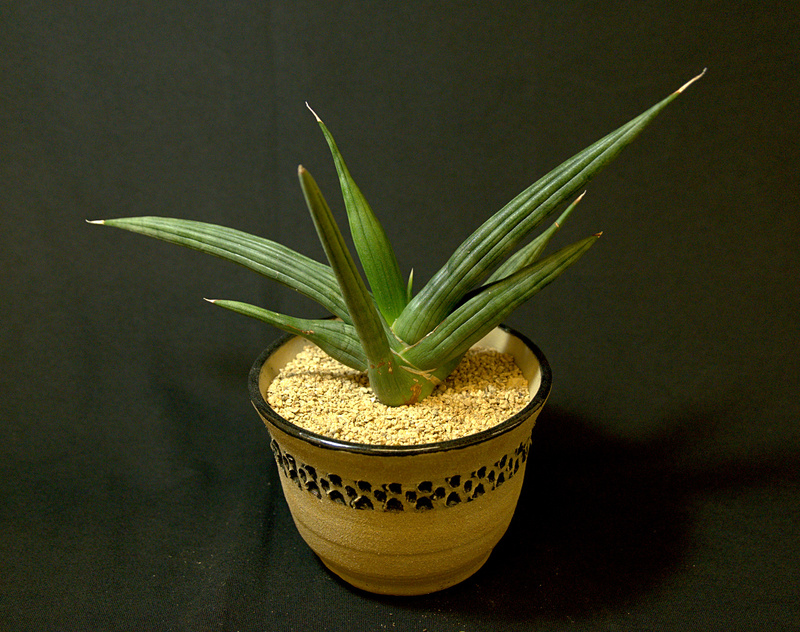 Named for Hildegarda Winter, sister of Freidrich Ritter, well-known cactus expert and collector.